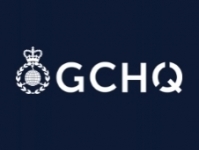 USPA NEWS - Nine start-ups tackling online security issues and threats have completed the second GCHQ Cyber Accelerator. A group of tech start-ups have become the latest to graduate from a ground-breaking Government initiative to advance the next generation of cyber security systems. 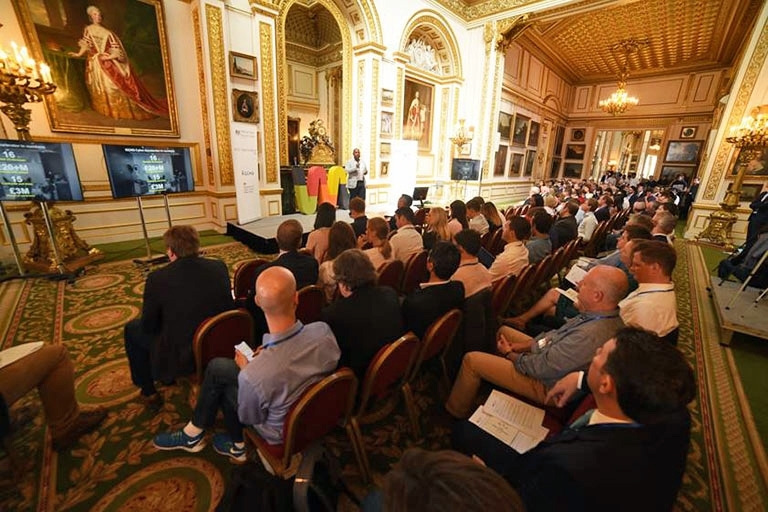 The nine-month GCHQ Cyber Accelerator, delivered in partnership with Wayra UK, part of Telefónica Open Future, saw nine companies develop cutting-edge products and services to help enhance the UK's cyber defences. 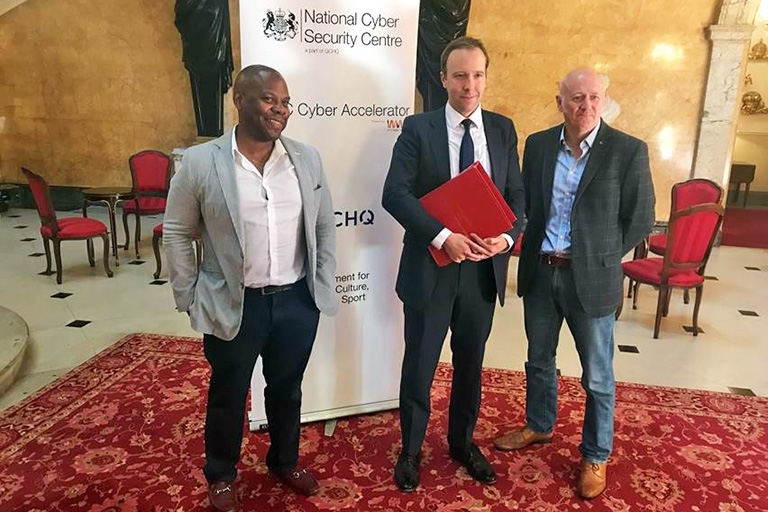 Part of the UK Government’s £1.9bn National Cyber Security Strategy and the Cheltenham Innovation Centre, the Accelerator is a collaboration between the Department for Digital, Culture, Media and Sport (DCMS), GCHQ, National Cyber Security Centre (NCSC), and Wayra UK and aims to drive innovation in the cyber security sector. 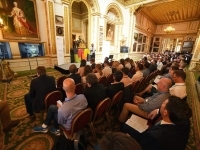 NCSC, DCMS and Wayra UK will soon be calling for cyber start-ups to join the third round of the programme - now renamed to the NCSC Cyber Accelerator - to help address some of cyber space's key challenges. 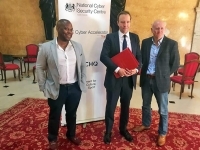 "The NCSC Cyber Accelerator programme is a great example of government, industry and tech start-ups coming together to benefit from the advice of world-class experts and tackle cyber crime." 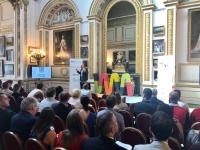 “On behalf of the NCSC, I would like to congratulate the second cohort on their completion of the Accelerator. “We are really pleased to be continuing our partnership with GCHQ. It's one of our most strategic and successful partnerships. For more details, and to find out how to apply for the 2018/19 Cyber Accelerator, click on 'more information' link below to visit the NCSC website.